We published this article on a benchmark contract created by IPSE and REC a few years ago. 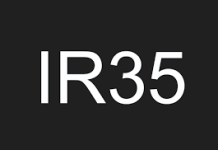 However, it is still current and well worth another read for freelancers and helps keep them outside IR35. The Professional Contractors Group (now IPSE) and the Recruitment and Employment Confederation (REC) are pleased to announce the setting of a new benchmark with their approved contract template for REC member agencies engaging limited company contractors. o will not be under the direction, supervision or control of the client. REC member agencies, therefore, will be able to download the template from the REC website. Moreover, they may use it for all their qualifying contractor clients. This will include those who are not IPSE members. Expert advisers vetted IPSE approval of the contract. 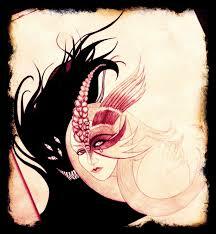 One cannot modify it, therefore, in any way otherwise it will be invalid. IPSE members will be able to verify this by downloading the approved template from the IPSE website. IPSE will also publish a list of REC agencies that wish to make it known that they use the IPSE-REC contract. 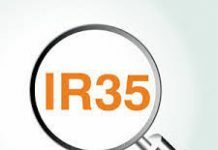 The IPSE chief executive said, “This agreement will be beneficial to agencies, clients and freelance contractors operating outside IR35. We would like to thank the REC for collaborating with us on this important project. “As the recruitment industry’s representative body, the REC has considerable influence. So we welcome their endorsement of a best practice business-to-business contract. The managing director of the REC, welcomed the agreement. “Providing legal advice and model documents is an important service that we offer our members,” he said. “So, we see our co-operation with IPSE and the adoption of this new agreement as part of our ongoing work. It is to highlight the valuable contribution of contractors to the UK economy. The new benchmark contract will be very good news for contractors and their Accountants. It should help. 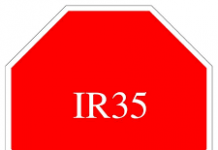 therefore, to keep them outside IR35. Next articleSuing UK Freelancers – Could IT clients sue IT Contractors soon?